Marti took care of me through my pregnancy, with incredibly relaxing massages which helped with circulation, tiredness and general wellbeing. She offered loaded of support towards my pregnancy and labour, from her years of experience in the industry and from birthing her own lovely babies; including advice about essential oils, acupressure. 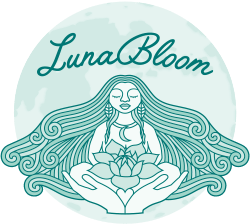 She is a beautiful, calming soul, and I would definitely recommend her to any mama in bloom!